BP157 Ceramic Pressure Transmitter are especially forair compressor,vacuum equipment, oil pressure equipment. The cost-Performance ratio is high, Small profile, assemble high performance circuit. have strong capability of dampproof and anti-electromagnetic interference. 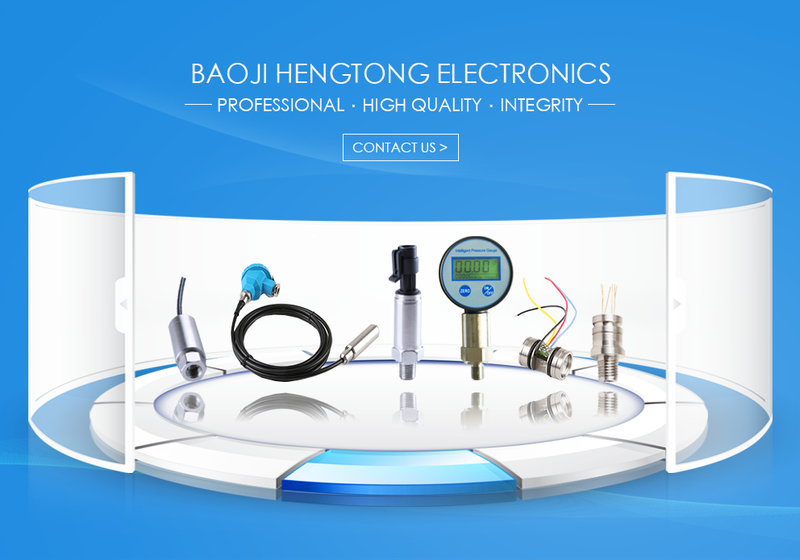 Baoji Hengtong Electronics Co.,Ltd, locates in Baoji State Grade High & New Technology Developing Zone,is a High & New Technology Enterprise with a long history in producing transducers. Activities such as cientific research, manufacture, engineering design, installing and debugging and the relative service are integrated into one enterprise. 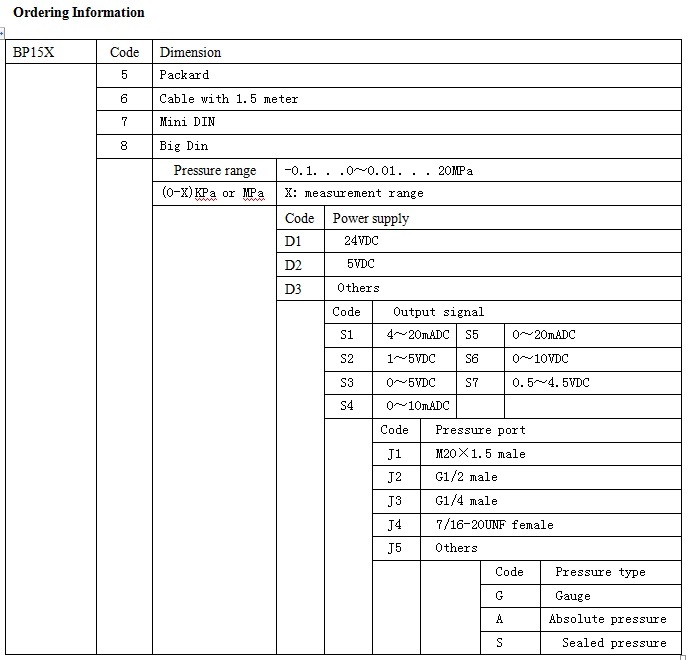 Specialize in manufacture of pressure, differential pressure, absolute pressure, hydraulic ,temperature transducers and transmitters and the relative smart display instruments. Our transducers are wildly used in tomatic measuring and controlling system in fields of chemical, metallurgy,electricity, aero-industry, coal and petroleum exploitation, irrigation and hydrology, communication and water supply, steam supply, warm supply of own. collect,Standard export packing,including inspection certification. 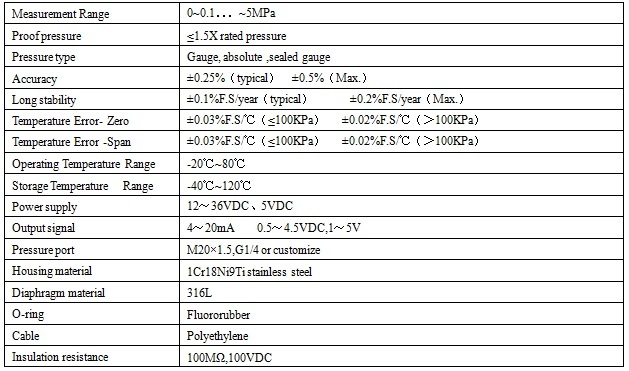 Looking for ideal 0-10V/4-20mA Mini Pressure Transmitter Manufacturer & supplier ? We have a wide selection at great prices to help you get creative. 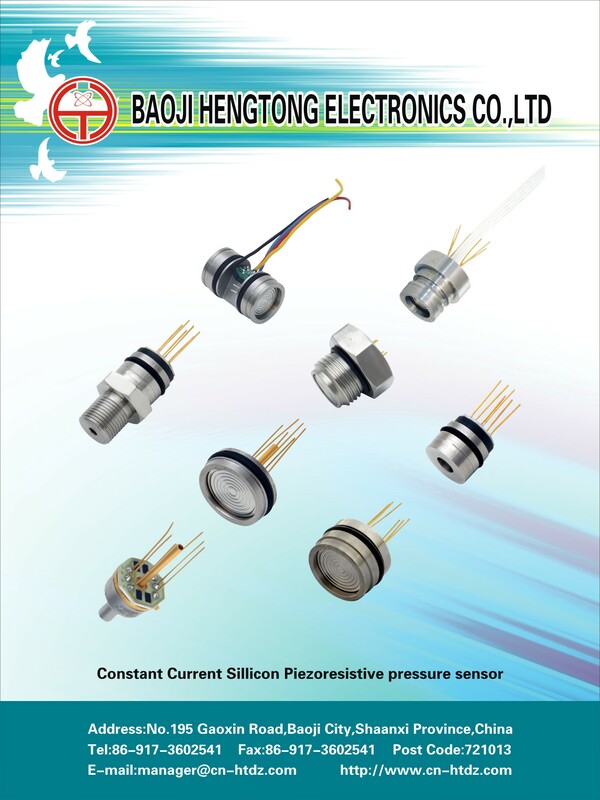 All the 4-20mA Ceramic Preaaure Sensor are quality guaranteed. 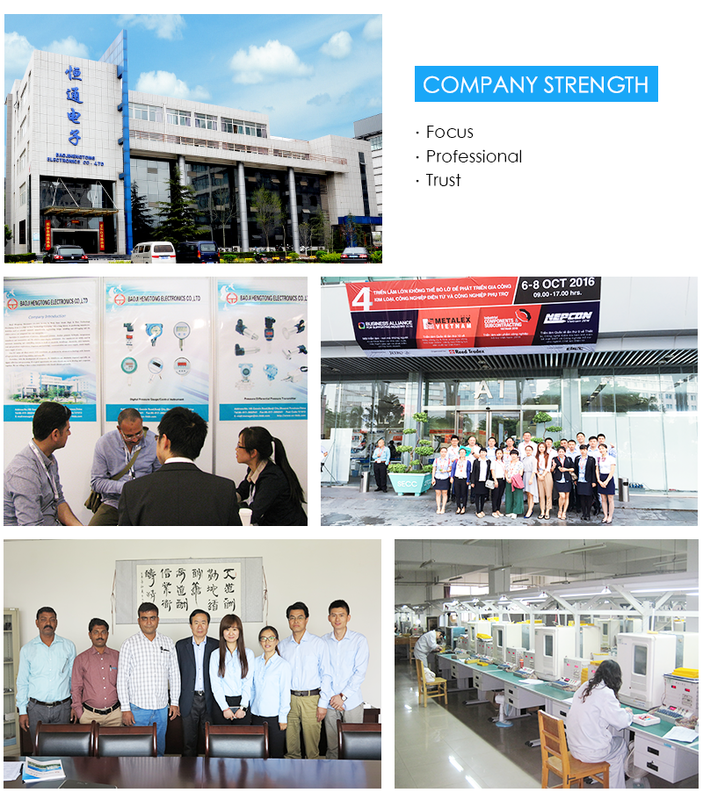 We are China Origin Factory of Ceramic Pressure Transmitter. If you have any question, please feel free to contact us.